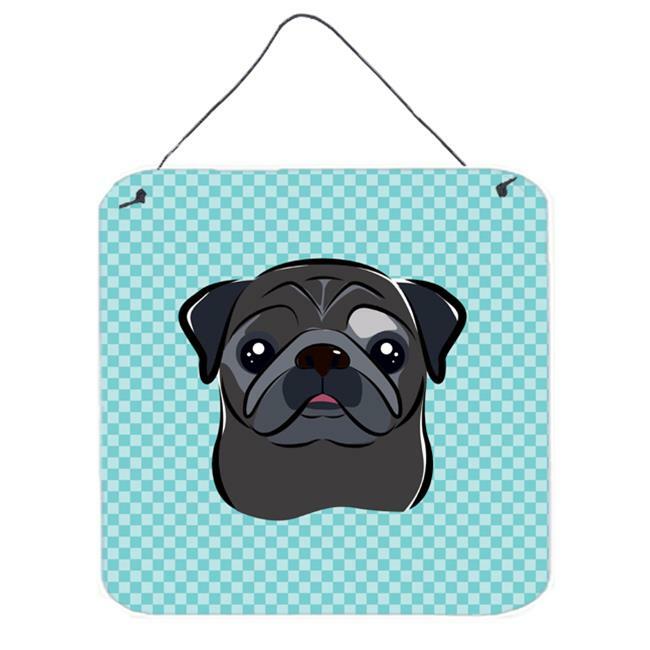 ›Carolines Treasures BB1325DS66 Checkerboard Lime Green Black Pug Aluminum Metal Wall Or Door Hanging Prints, 6 x 6 In. Carolines Treasures BB1325DS66 Checkerboard Lime Green Black Pug Aluminum Metal Wall Or Door Hanging Prints, 6 x 6 In. 6 x 0.02 x 6 in.